Easy email recovery software to recover your deleted or lost emails, email files, contacts, appointments and notes safely. EaseUS Email Recovery Wizard is an advanced email recovery software to restore deleted or lost emails, folders, calendars, appointments, meeting requests, contacts, tasks, task requests, journals, notes and attachments from corrupted PST file. Safe and read-only utility which reads lost/deleted mail items without modifying the existing content and is able to restore lost data into a new file. 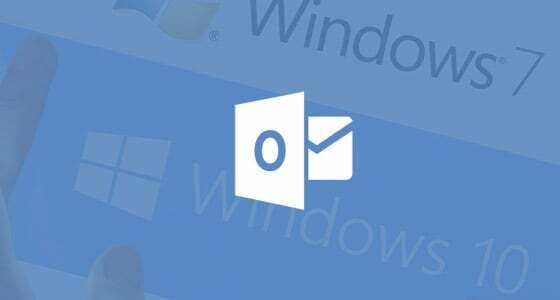 Recover emails from Microsoft Outlook 2010, 2007, 2003, 2002/XP, 2000, 98 and 97. Corruption or damage in the Outlook PST file results in inaccessibility of your entire valuable Outlook emails. EaseUS Email Recovery Wizard can fix your corrupted, damaged or inaccessible PST files. Preview before you recover lost emails makes you clear about all recoverable emails & files and check recovery quality in advance.